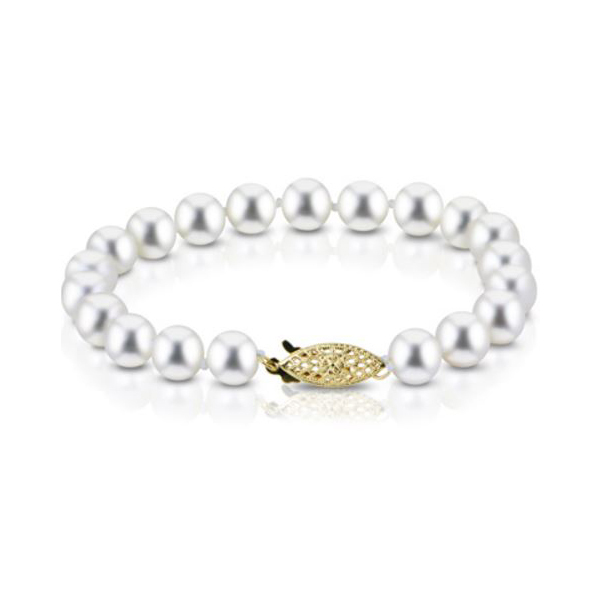 Our Freshwater Cultured Pearl Bracelet Collection is available in 7” and 8” lengths. 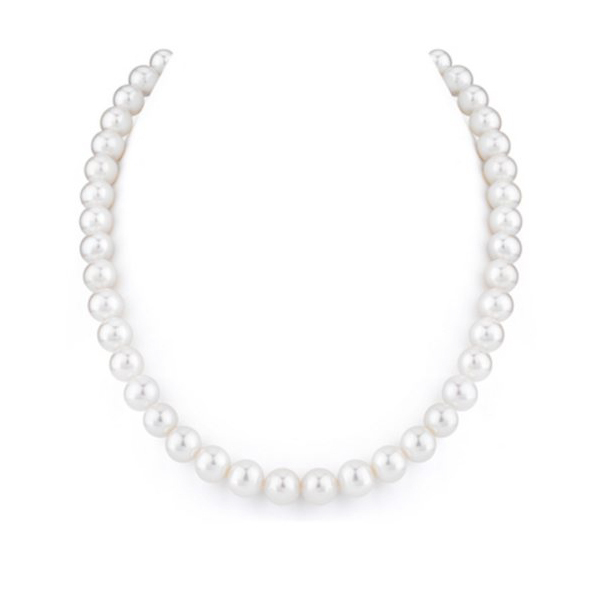 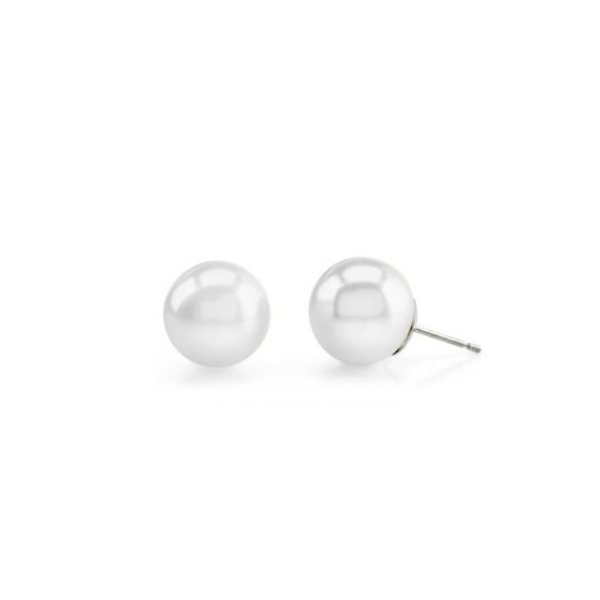 We offer strands in 5-5.5mm to 9-9.5mm cultured freshwater pearls, individually knotted, hand-strung and finished with a 14kt gold fish hook clasp. 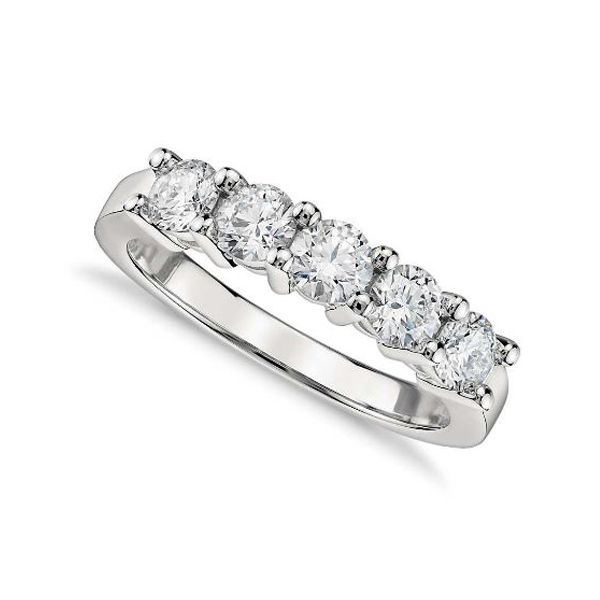 Available in both 14kt yellow or 14kt white gold. 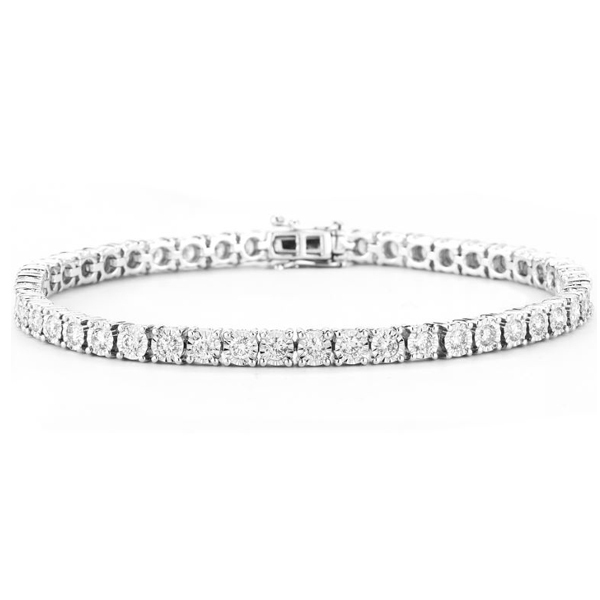 Bracelet Length Choose an option7"8"